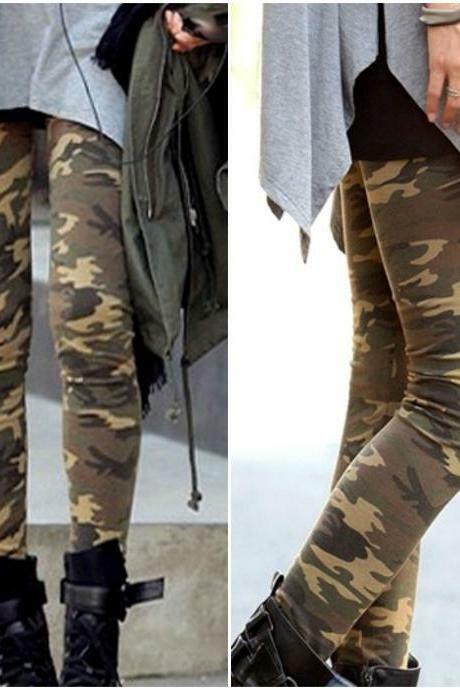 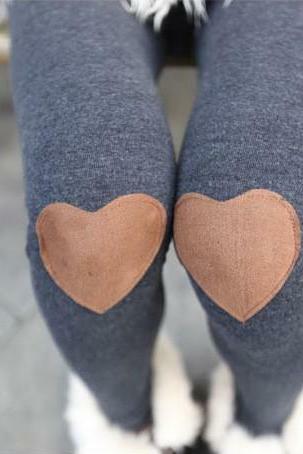 Keep your legs warm and cosy with our stretchable and comfortable winter leggings. 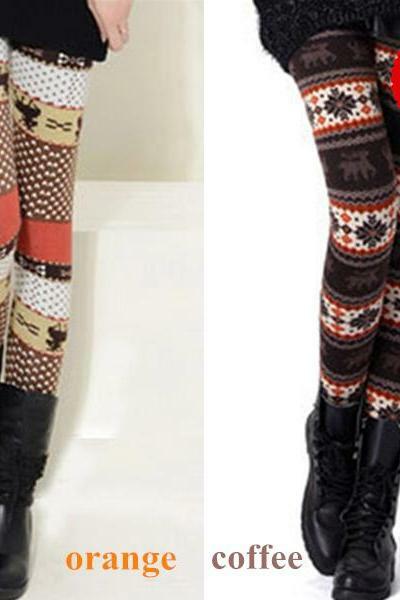 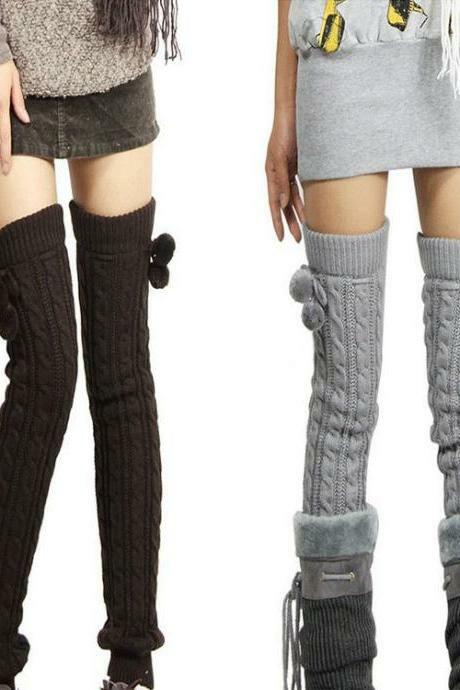 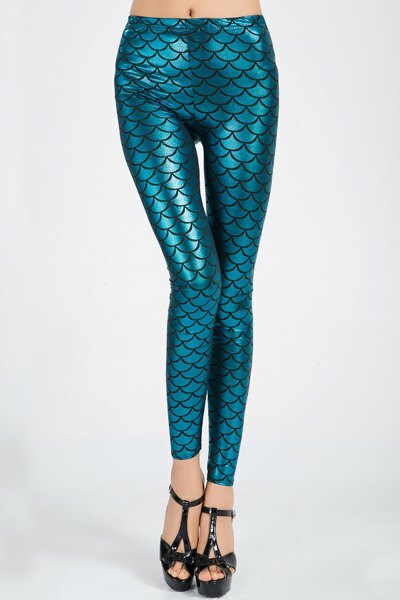 Discover our wide range of winter leggings here in Luulla! 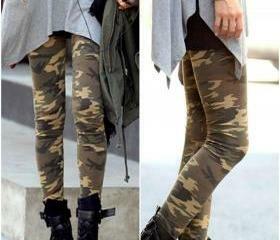 Skull Print Cut Out Desig.. 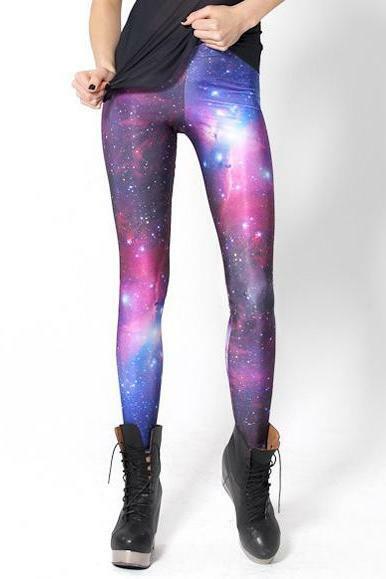 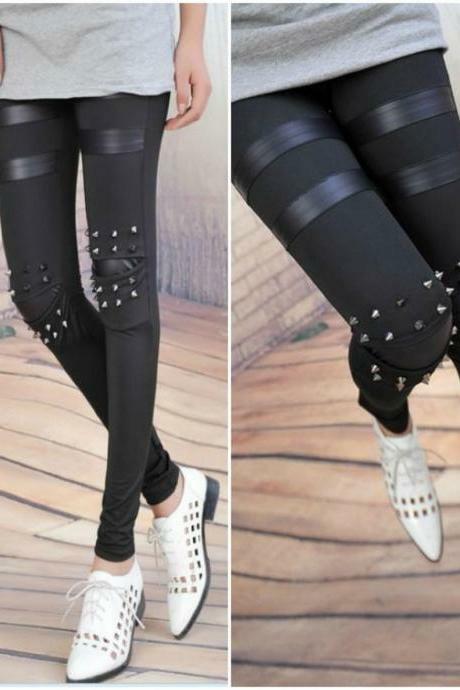 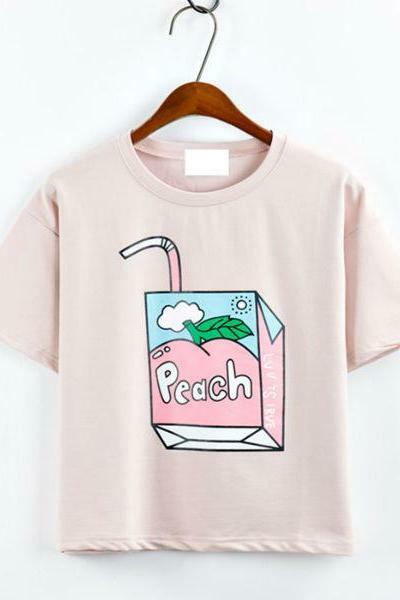 Chic Pure Color Pu Leggin.. 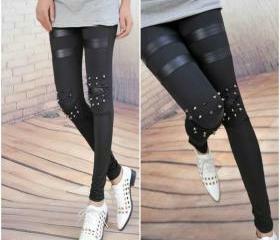 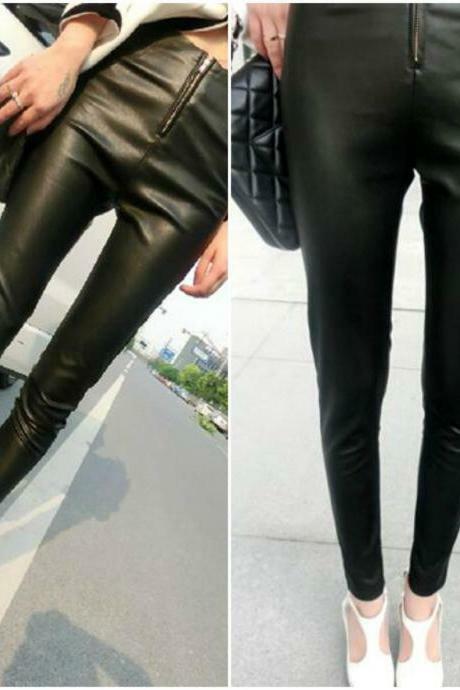 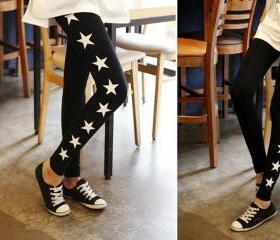 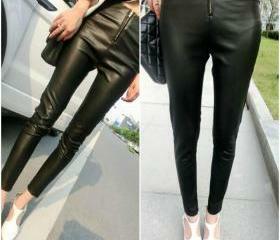 Cute Black Pu Splice Legg..